Sony has released its plans for Tokyo Game Show 2018, which is happening over the coming weekend. Alongside a huge list of PlayStation 4 games that it's bringing to the event, the company is also hosting a stage show over the course of several days. It'll be livestreamed on YouTube, and it'll feature more in-depth looks at certain titles. The stage show schedule includes games like Death Stranding, the recently revealed Judge Eyes, and even Dreams, but what really caught our eye is a scheduled listing for an hour-long "PlayStation Network" presentation on the 20th September. 12:40 to 13:40 JST – PlayStation Network – A girls talk featuring guests Shiina Natsukawa and Asaka with Hatsune Matsushima. The theme is “Our PlayStation Network Life.” At the end, Asaka will perform a PlayStation Video Anime Special Medley Concert. Featuring MC Hatsune Matsushima, and guests Shiina Natsukawa and Asaka. Now, it's totally possible (and, to be fair, likely) that this is nothing worth getting excited over (unless you're a huge fan of the girls), but it's an interesting listing all the same. The knee-jerk reaction is that it could be Sony's way of showcasing new features coming to the PlayStation Network -- firmware 6.0 didn't appear to actually do anything, after all -- but again, it's best not to expect too much. Of course, if it does turn out to be something worthwhile, you can be sure that we'll have all the details here on Push Square over the weekend. @FullbringIchigo Really depends on the times, but we'll be doing our best to cover everything! They release 6.0, then save all the good stuff for the show.... that would be cool. But hopefully its involving psn name changes. So I can stop seeing people complain about name changes. I have no idea what any of that means, but you guys gotta have to livestream this, don't you? But I’ve thought that Sony already did a conference on TGS. @PS_Nation Yeah, Sony did that LineUp Tour thing with all the trailers, but this is at TGS itself. It's like a series of panels, like what you get during E3. It's just being broadcast live is all. @ShogunRok Oh, okay. Thanks Sam. Edit: I mean Rob, lol. 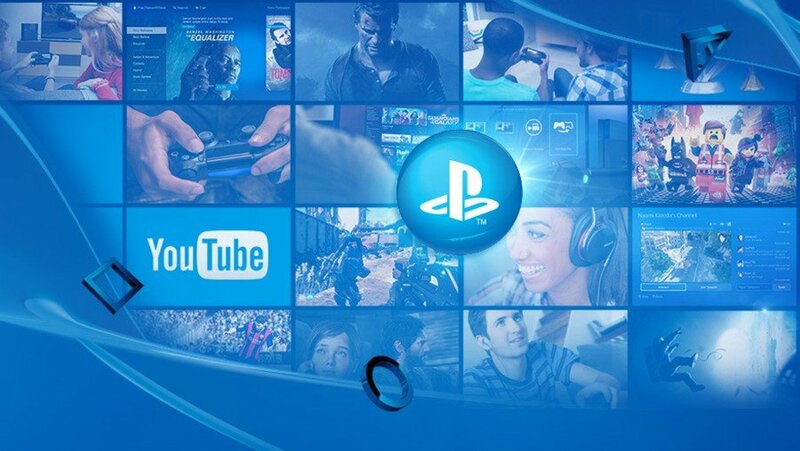 I bet it’s focusing on the more social aspects of PSN...communities, group chats, the messaging app, etc. A sort of “day in the life” showcasing how integrated the PSN can be in your everyday life. Or maybe a surprise HOME 2 announcement! I never expect much from TGS - primarily because so few games appeal as I am not really into the 'Japanese' games or their unique way of presenting either. As such I tend not to watch TGS and wait for the articles and news stories about the few games that are of interest - mostly 3rd Party and the few more 'western' style games that will be shown. So, you're saying this panel will include a performance? Probably going to be a very good one, because the last firmware update only gave us performance improvement.